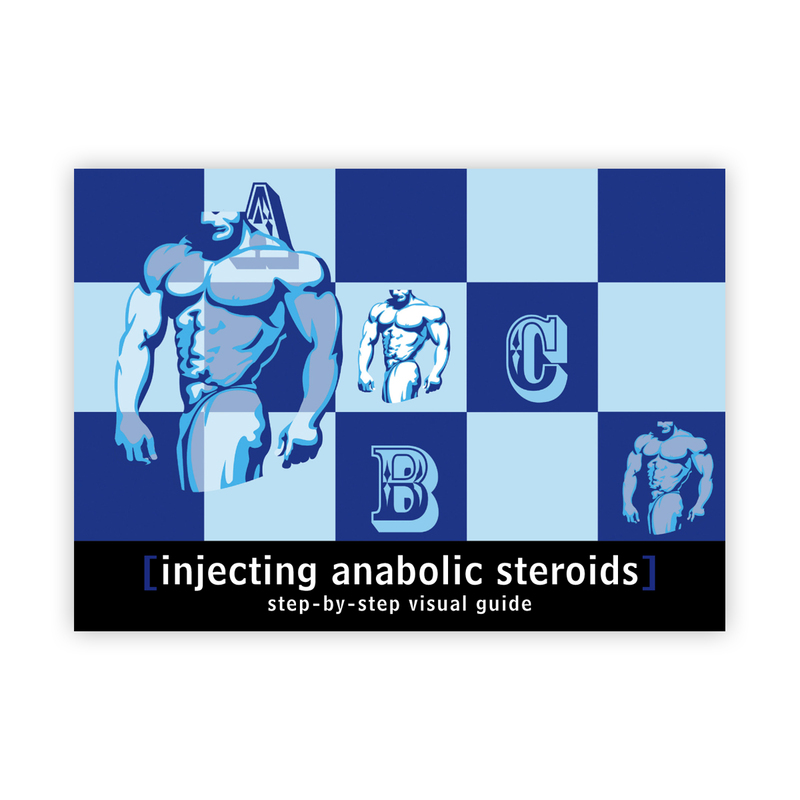 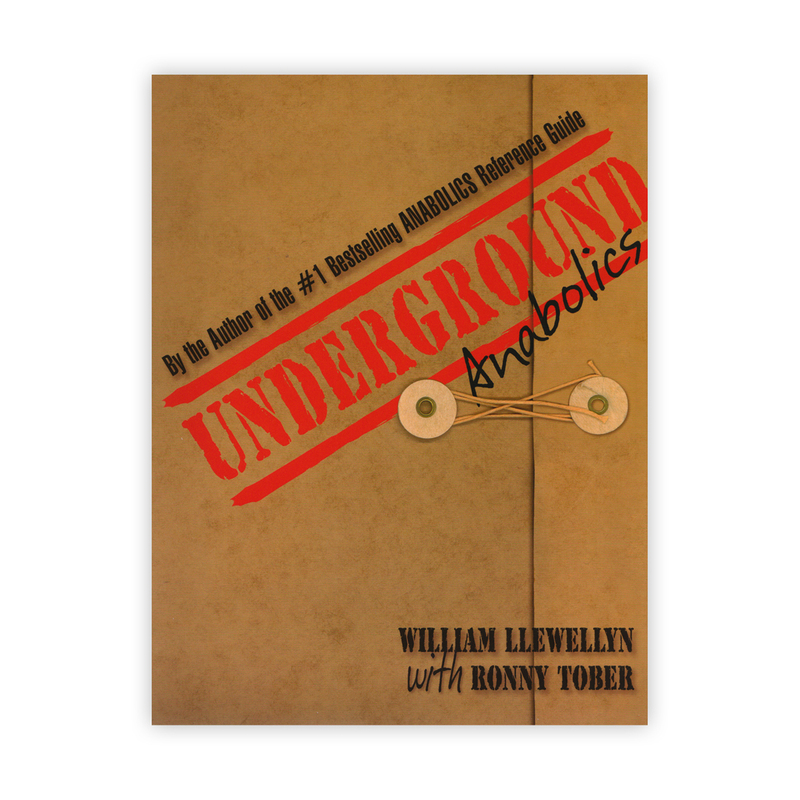 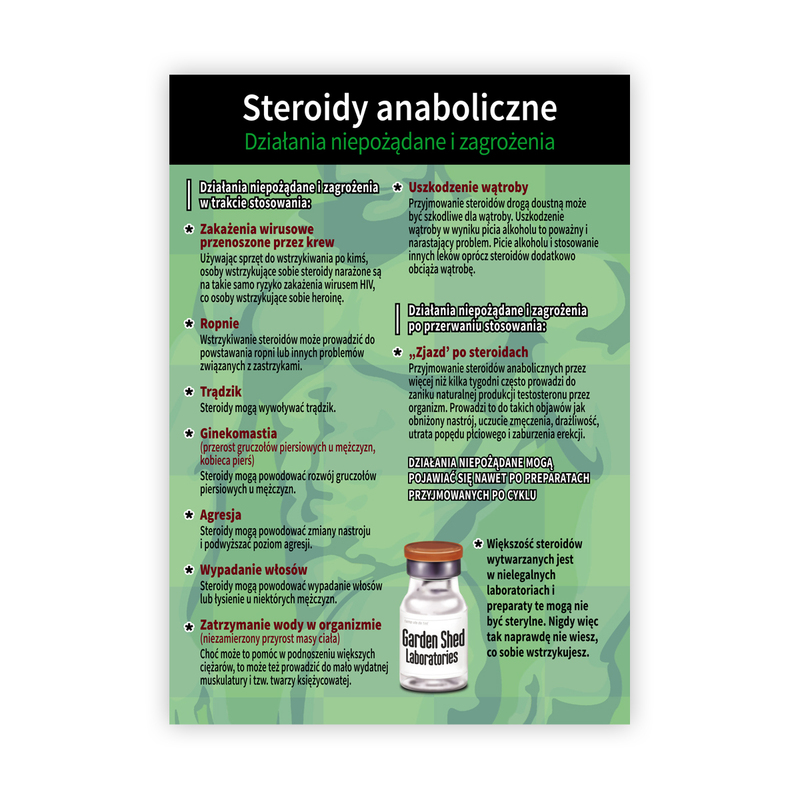 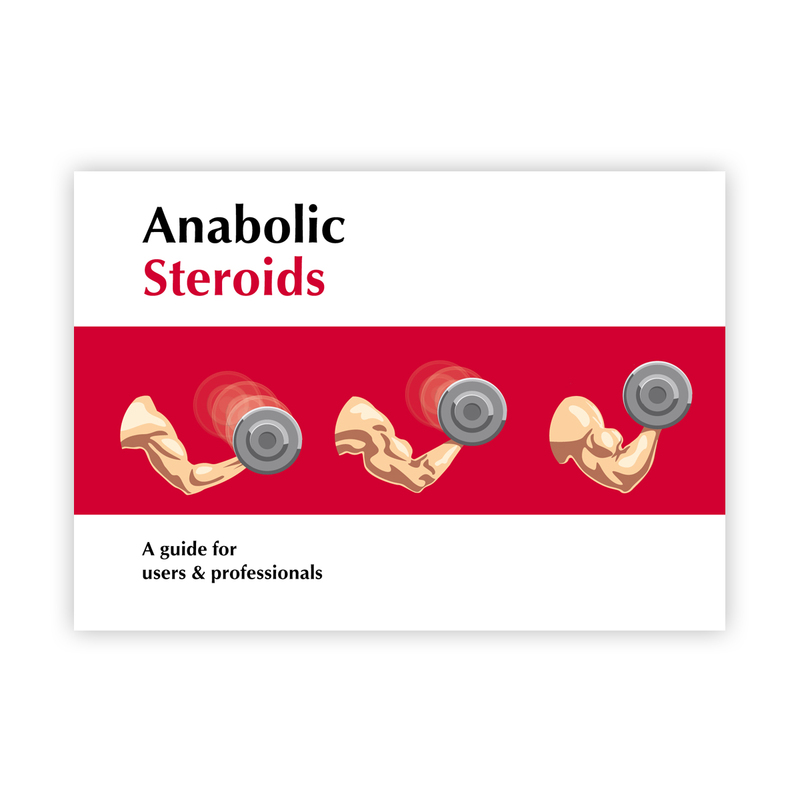 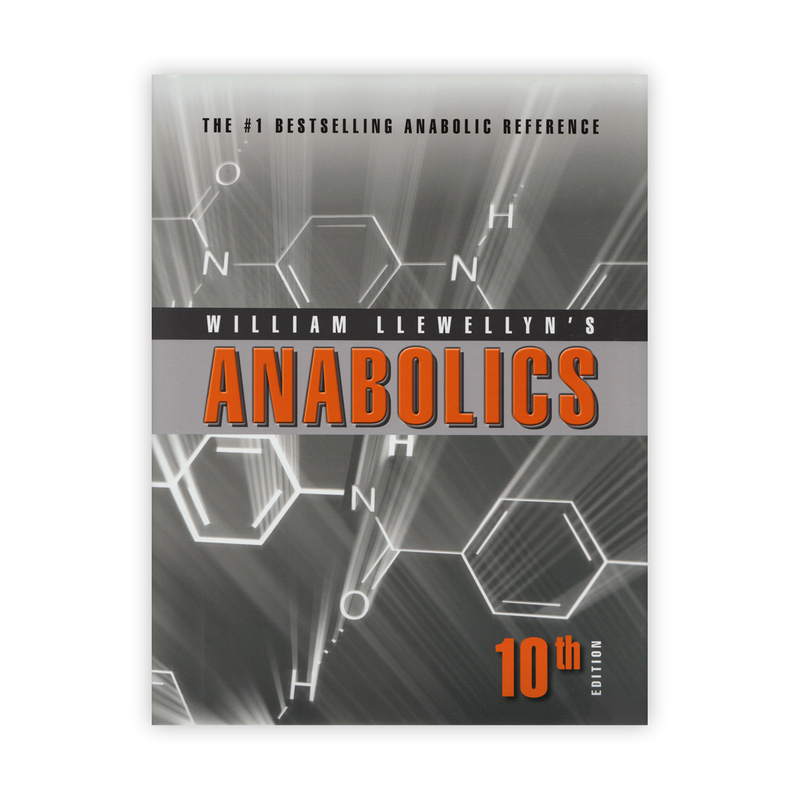 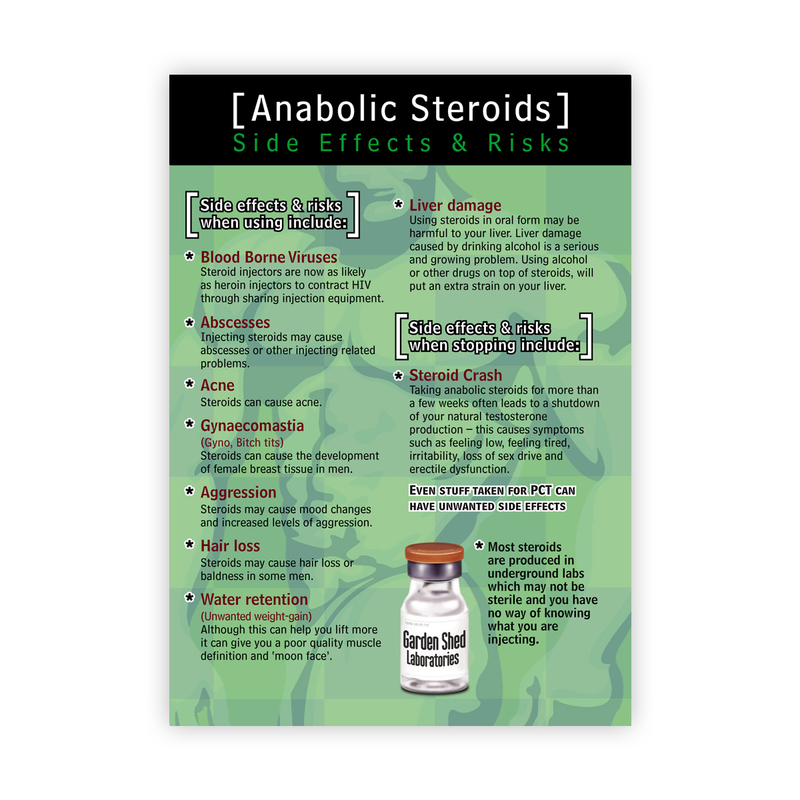 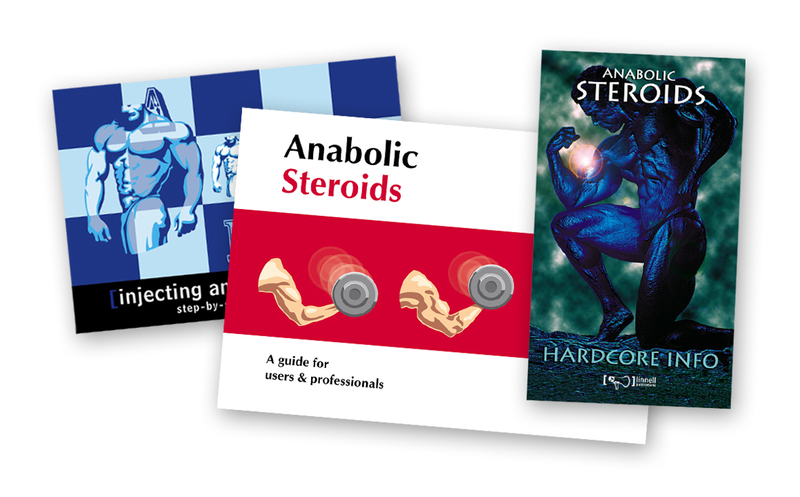 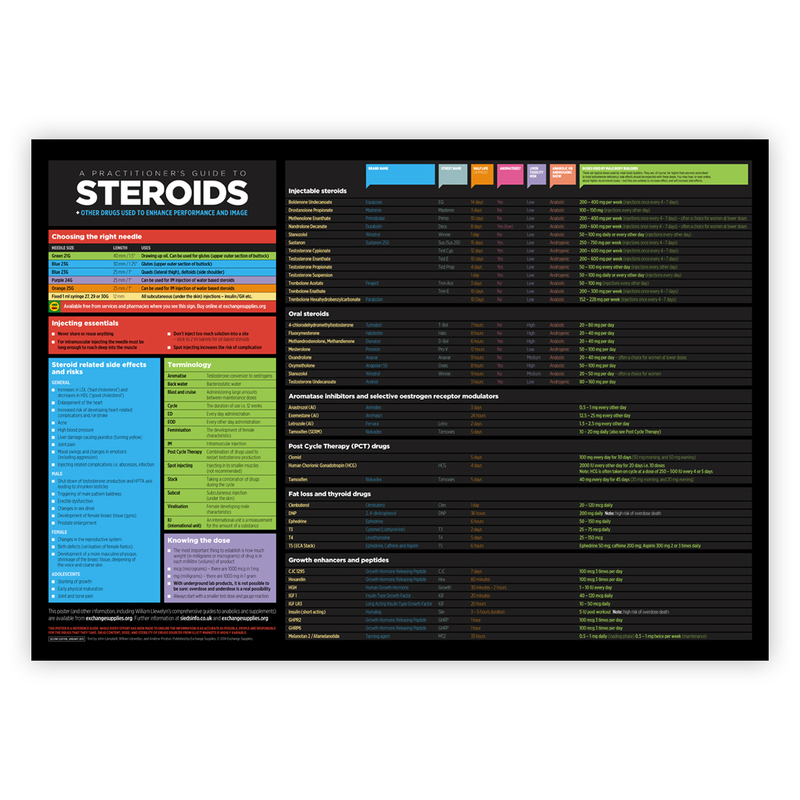 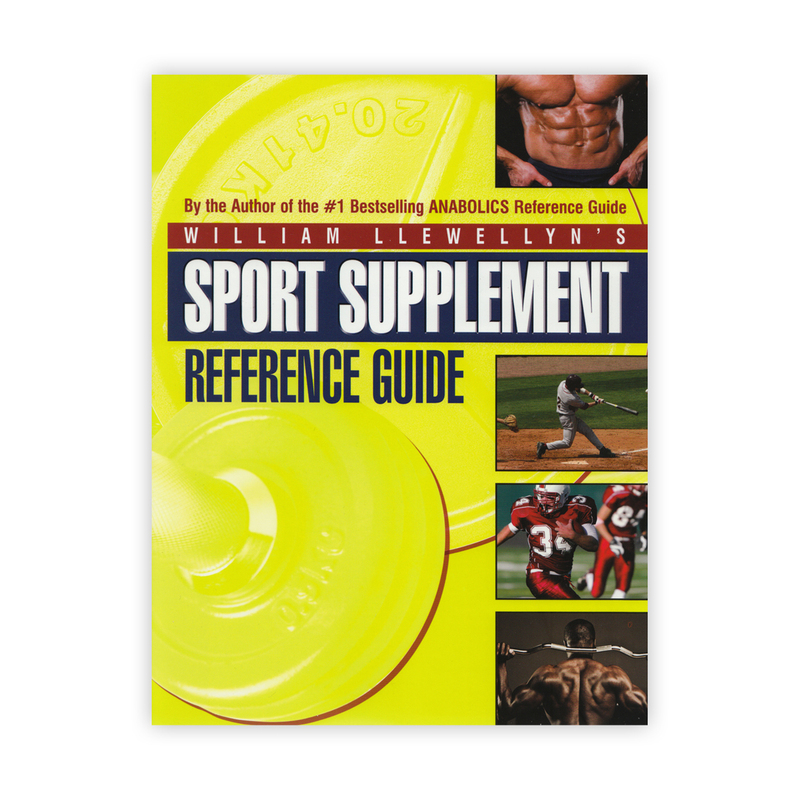 A comprehensive range of information on steroids and performance enhancing drugs from the definitive William Llewellyn guides to anabolics (we are the sole UK distributor for William's books) to Michael Linnell's low cost illustrated steroid booklets and postcards giving an essential straight talking users guide to steroids. 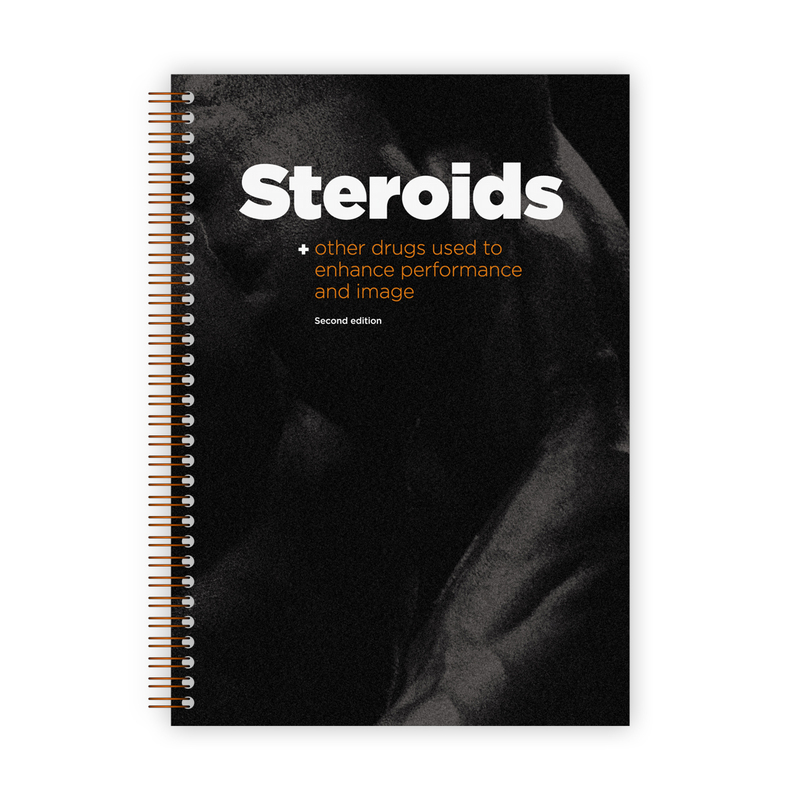 If you use image or performance enhancing drugs, WE ALSO STOCK the full range of steroid injecting equipment available for next day delivery. 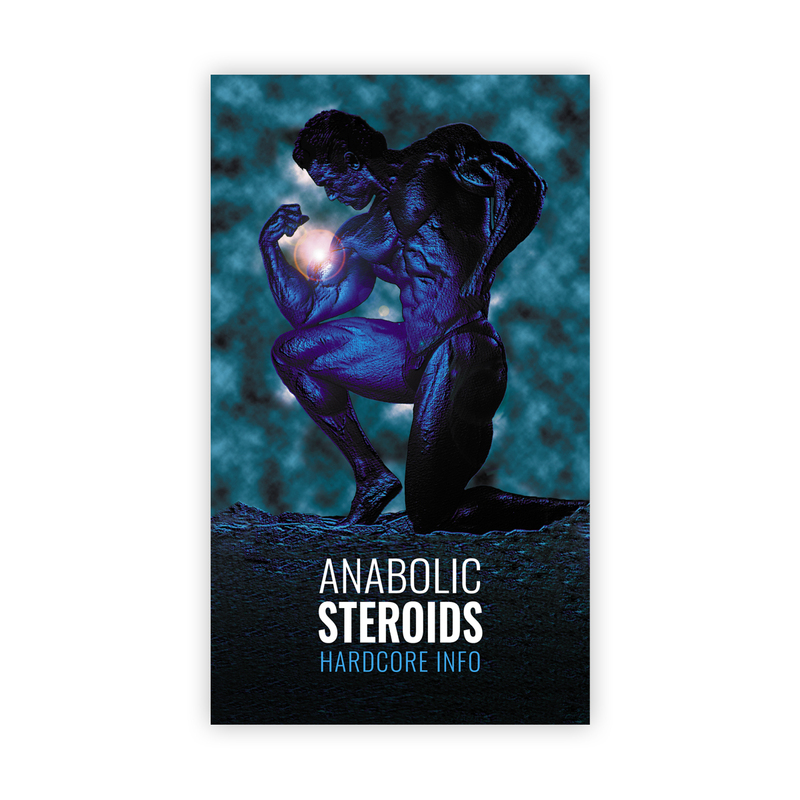 To see it, click HERE. 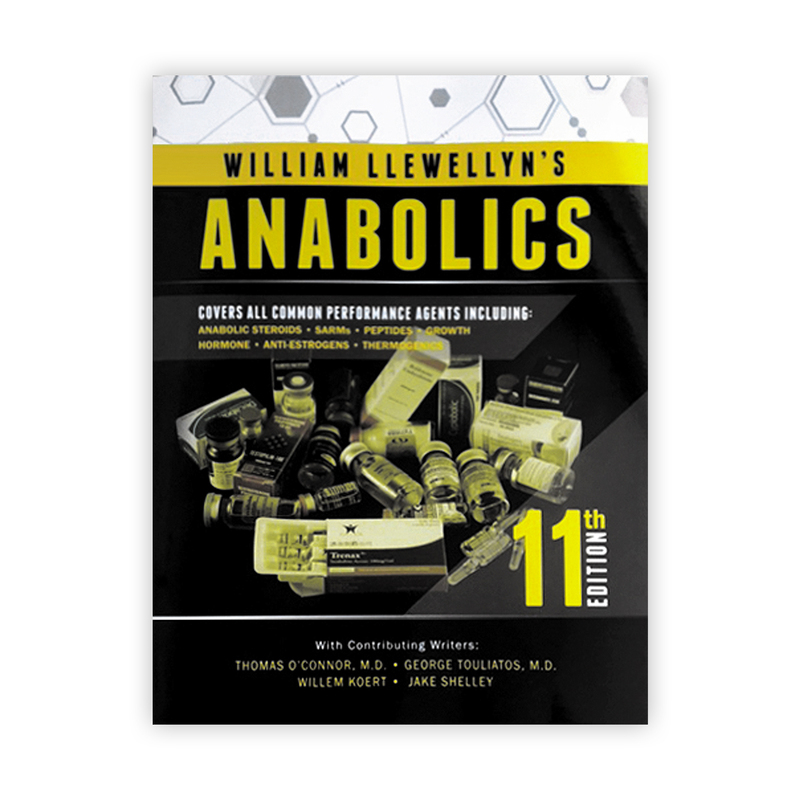 We also offer discreet packaging as an option during checkout.